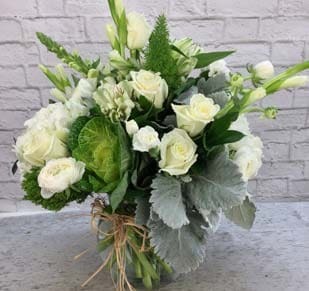 Order indoor plants at Naples Flowers Florist! 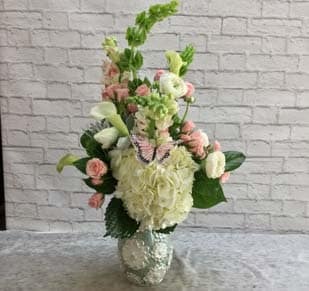 Delivery of indoor plants in Naples, Florida from Naples Florist. Looking for indoor plants? You’ve come to the right place! Naples Flowers Florist carries more than just flowers – we also carry indoor plants! We deliver green plants, blooming plants, and all kinds of indoor plants to anywhere in Naples, Florida. 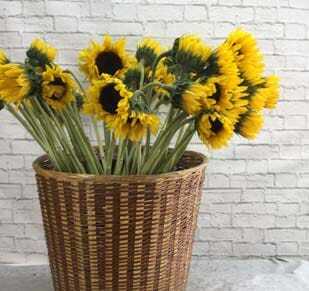 Plants sold at Naples Flowers Florist come in a variety of cachepots and baskets to suit any environment. Plus, it’s no secret that indoor plants improve indoor air quality and create a more pleasant work or home setting. And with little maintenance necessary, indoor plants make practical gifts. Peruse our selection online or in the store. 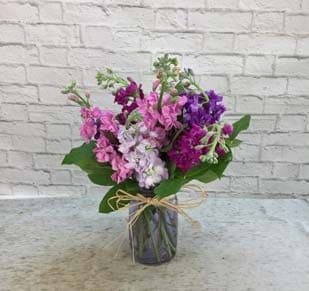 Visit Naples Flowers Florist to send indoor plants today!